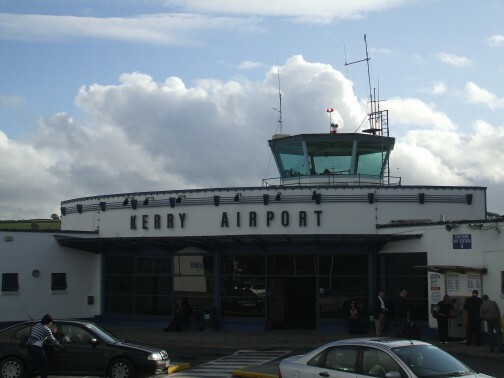 Kerry Airport is located between the towns of Killarney and Tralee and is served by a number of Bus Éireann Expressway services which depart from outside the terminal building. You can buy a through ticket from any point on our Expressway network to Kerry Airport. By simply changing coach in Killarney or Tralee you can make connections to most places on Bus Éireann’s unrivalled nationwide network of long distance and local bus services. Timetable PDF files will appear automatically in most web browsers. If timetable does not appear, use this link to obtain a free copy of the latest version of Adobe Acrobat Reader. .